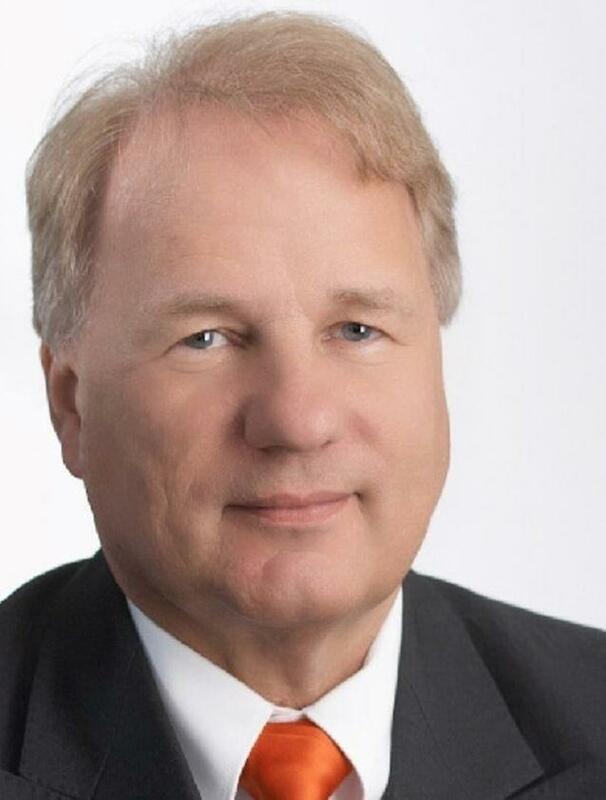 Ingo Hoffmann is managing director and board member of artec Technologies AG in Diepholz/Germany. As CTO for 19 years, he has been responsible for the conception, design and development of products and system solutions for the video surveillance and -security sector, known under the brand name MULTIEYE, and for the media and broadcast sector under the brand name XENTAURIX. Ingo Hoffmann holds a degree in electrical engineering and also studied physics and mathematics.